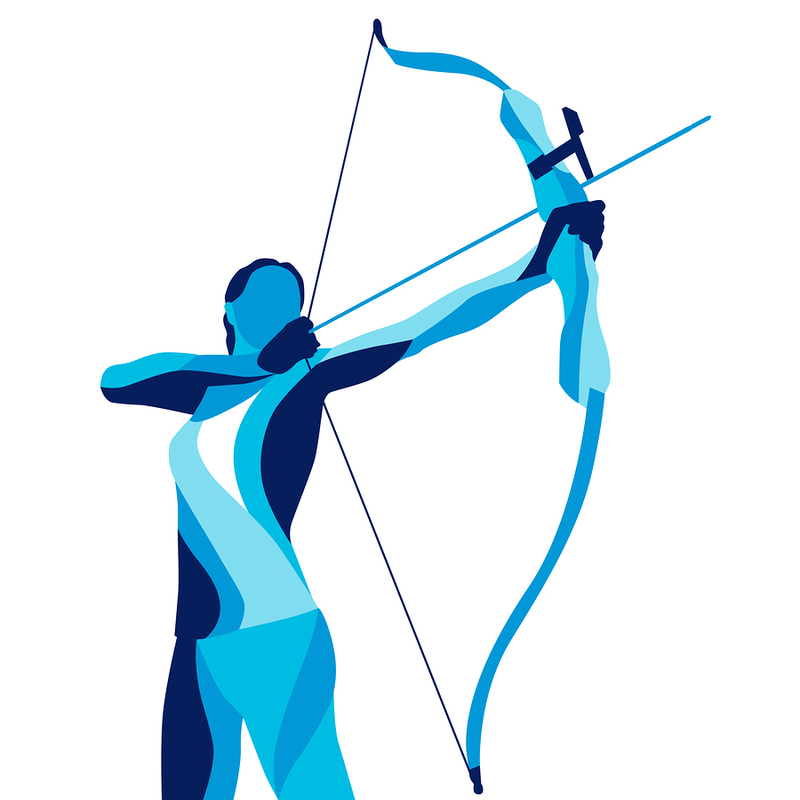 Learn How to Be an Archer at Tom Sawyer Park December 28 | Joe Hayden Real Estate Team - Your Louisville Real Estate Experts! Robin Hood. Katniss Everdeen. Daryl Dixon. Some of the coolest figures in story have been archers, and there’s really no reason you can’t join that list. Explore Archery at E.P. “Tom” Sawyer State Park this December, all from the warmth of the indoors. A certified staff will give archery lessons to anyone from 1 to 3 pm on December 28. You’ll learn all sorts of basic tips and tricks that professional archers use, and you’ll learn how to get comfortable handling a bow and arrow. In other words, you’ll look almost like a pro yourself by the end of the day. Even beginning shooters who have never shot before are welcome here. Shooting a bow and arrow is a great way to break out of the winter doldrums, get active and get social all at the same time. Everyone aged 7 and up is welcome to attend class for only $5 per person. Just go to the Activities Building Gymnasium at 3000 Freys Hill Road in E.P. “Tom” Sawyer State Park, and just tap into your favorite bow-and-arrow-wielding heroic figure to get in the right mindset for shooting. Before you leave the area, go just south of the park to find Anchorage. This is one of Louisville’s largest neighborhoods and one of the most sought-after. You’ll see why when you’re here. The Anchorage neighborhood is filled with enormous, breathtaking luxury homes. Come to this area to see big sweeping driveways flanked by stone details that lead up to homes sprawled out on big, green lawns. This neighborhood has been around for a while, so you can find everything here from historic, renovated homes to new, modern luxury houses. Some of Louisville's most famous citizens live in Anchorage because they fell in love with the big homes, the winding, shady streets and the much-adored school system in the area. Anchorage is largely residential, and filled with huge homes that qualify as real mansions, but you can find plenty of fun stuff to do just outside the neighborhood. Anchorage is close to Middletown, an area that's full of shopping, eating and other distractions that will keep you busy all winter long. Every kind of dream home is in Anchorage, including many beautiful family homes that are more reasonably priced (in case you aren't quite ready for that $2 million mansion just yet). Set sail for Anchorage this December, and pretty soon you'll have your heart set on living here, too.